Where the case is not resolved, taxpayers are legally tied to object all the way to the tax court. The evidentiary “pudding” for the taxpayer is therefore the formal objection, which is also another formal legal step required by Rule 7 of the Rules. The formal objection under Rule 7 would need to set all the grounds upon which the taxpayer does not agree with the tax assessment, together with documents setting out proof. 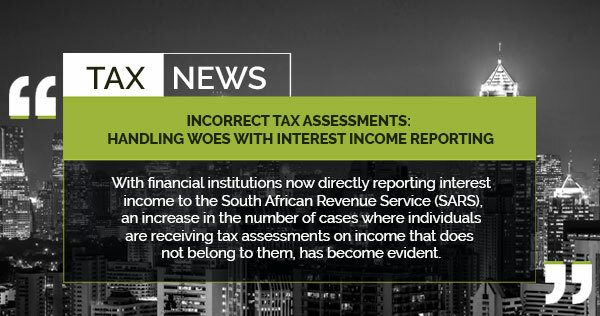 Taxpayers should include the right mix of ingredients in their objections to prove that the income is not theirs, this includes affidavits from financial institutions, the taxpayer himself and/or any other person with personal knowledge that the income is not the taxpayer’s. Where this is done properly, taxpayers can be sure to have a new assessment issued. This time being with a more accurate representation of income attributable to them.